Less than a week away. Stay tuned for more details. 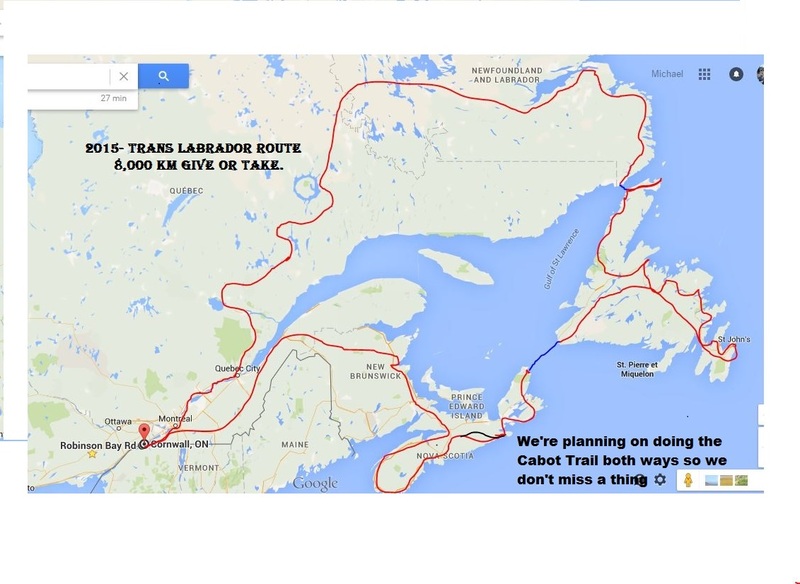 Trans Labrador highway plus much more.